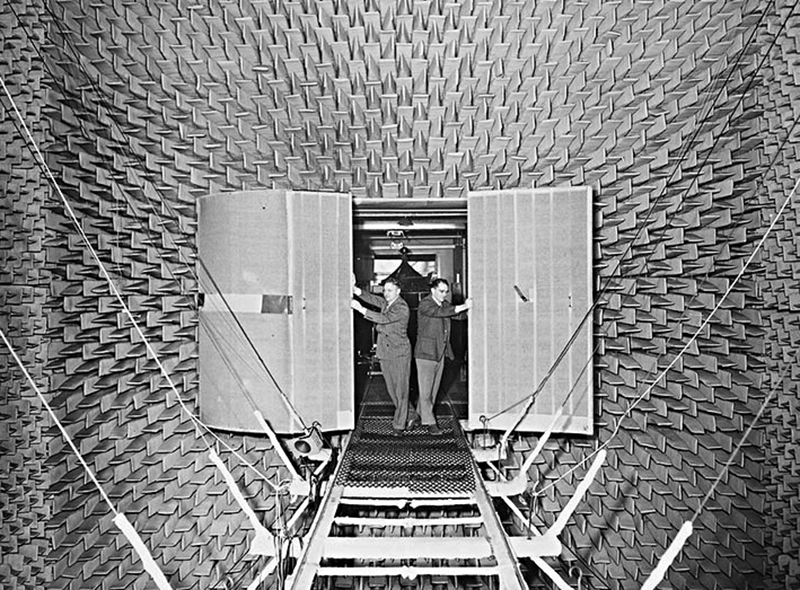 ANAHEIM, CA — Eight major audio inventions, including Leo Beranek’s 1943 anechoic audio test chamber (pictured here) will be inducted to the TECnology Hall of Fame (THOF). The inventions span the 1940s through today and will be honored Jan. 26 during a ceremony at the 2019 NAMM Show. 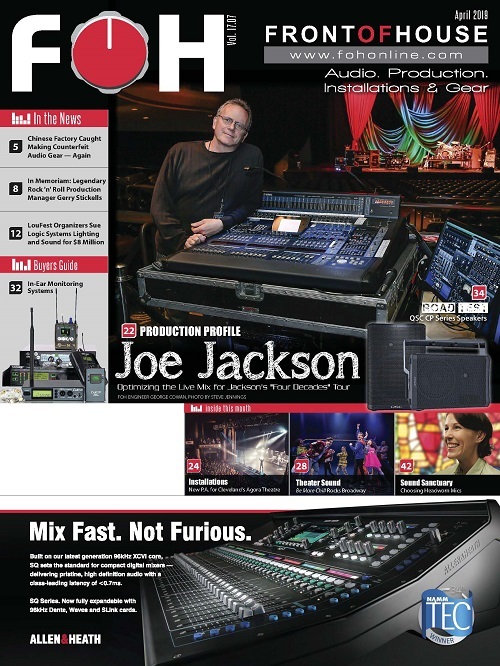 The event, presented by the NAMM Museum of Making Music, will be hosted by George Petersen, THOF founder and director and editor of FOH magazine. 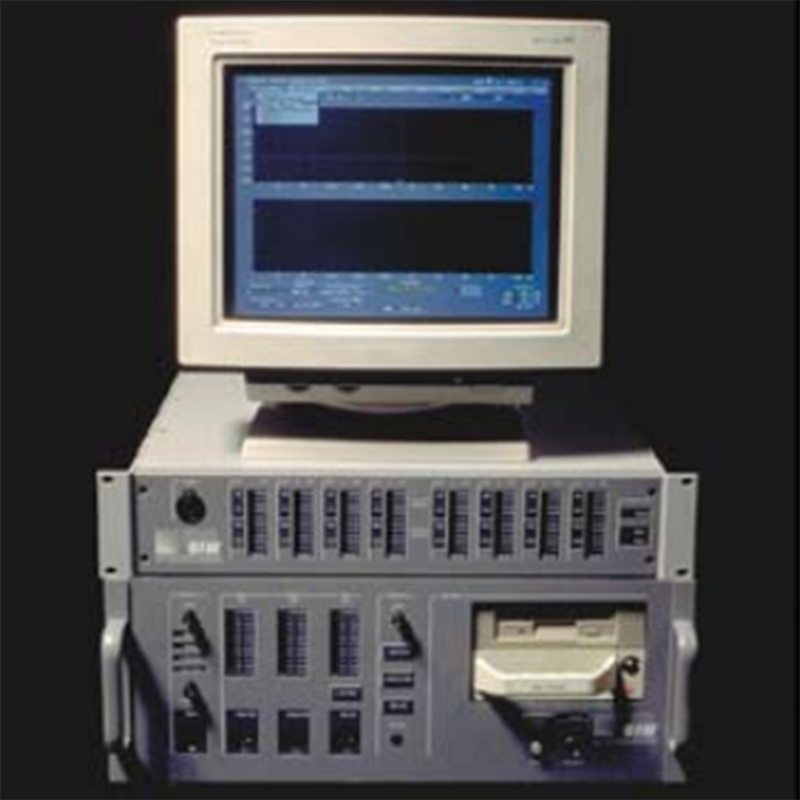 Along with Beranek’s anechoic audio test chamber, THOF inductees include beyerdynamic’s M160 ribbon microphone (1957), Bell Labs’ electret microphone patent (1964), Robert Moog’s 1964 Modular Moog Synthesizer; iZ Technology’s RADAR (24-track disk recorder, 1991); Meyer Sound Labs Source Independent Measurement (SIM) system (1991); Millennia Media HV-3 microphone preamplifier (1992), and the JBL Professional VerTec line array live sound system (2000). 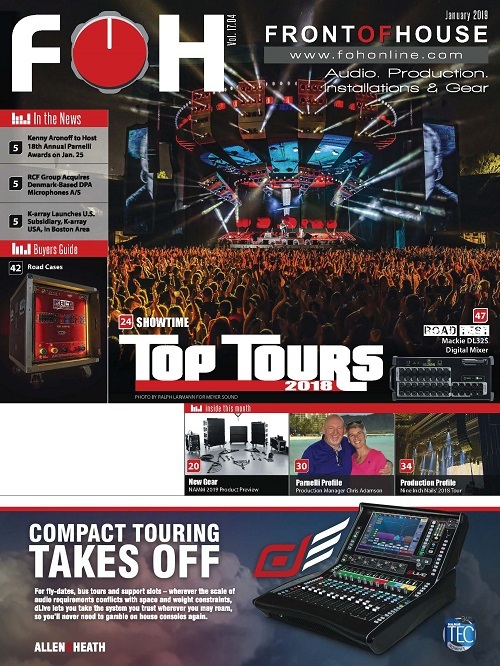 Inductees to the TECnology Hall of Fame are selected by more than 50 recognized audio experts that include authors, educators, engineers, and other professionals. Innovations must be at least 10 years old to be considered. 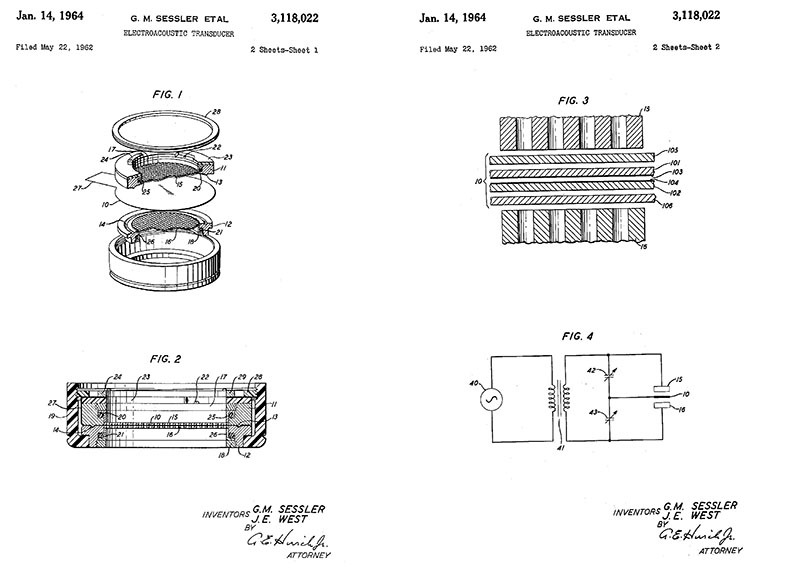 Past honorees have ranged from the early Edison cylinder recorders to early microphone and sound system designs, to early-evolution tape recording devices, and products tied to key developments in digital audio workstations and software plug-ins. Each inductee represents significant milestones and fascinating histories. 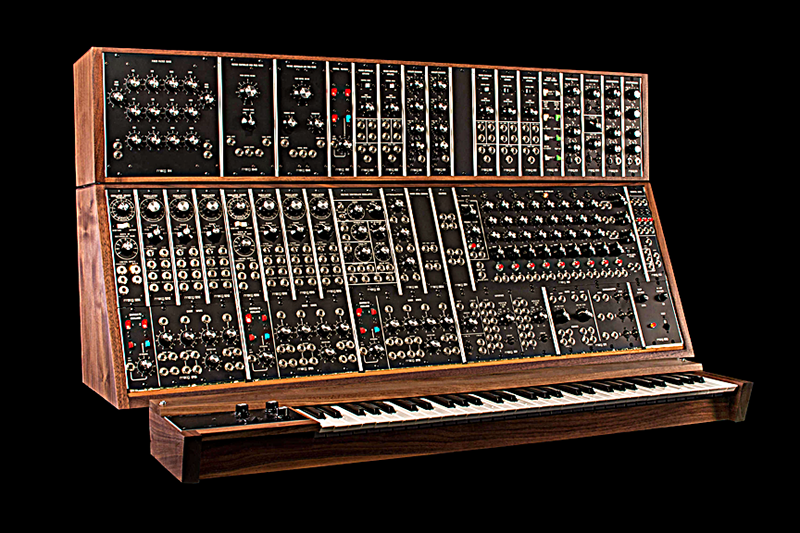 The late Robert Moog is a household name for his music synthesizer development. His Modular Moog quickly became adopted by The Beatles, The Monkees, The Rolling Stones, Keith Emerson, and Wendy Carlos’ landmark Switched on Bach album. Other inductees share long legacies. 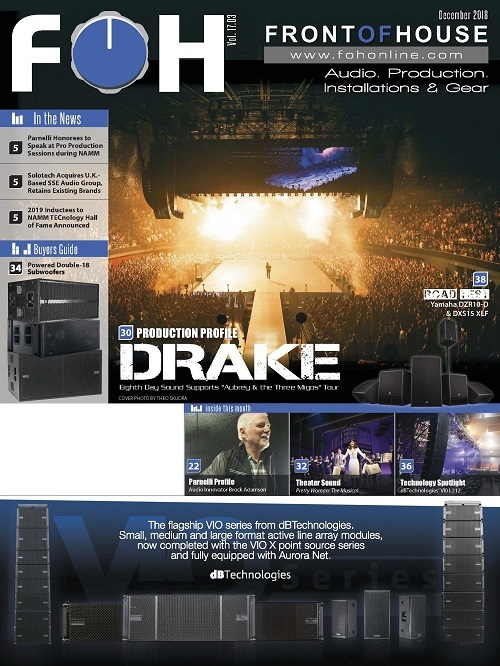 JBL’s VerTec sound system was first used to provide sound for the 2000 Democratic National Convention, tested before a worldwide audience. 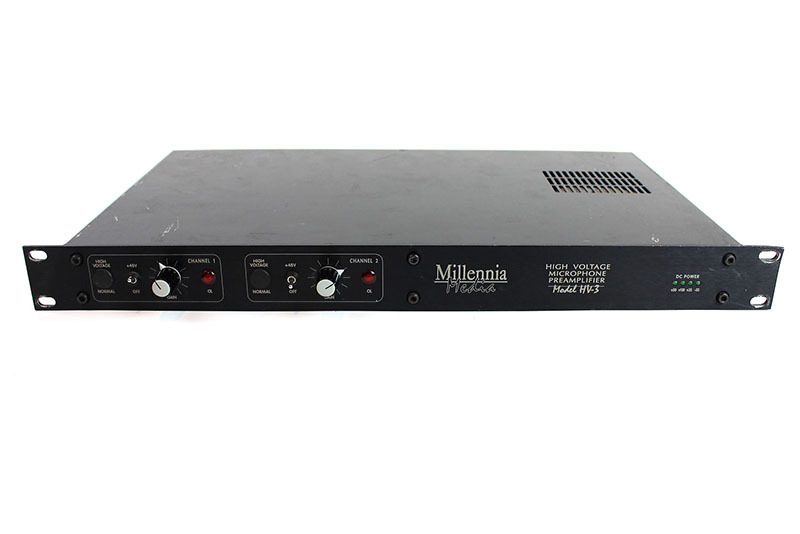 Millennia Media’s HV-3 was created by John LaGrou, a classical music engineer who was dissatisfied enough with the audio quality of commercial microphone processing to simply decide to create his own. 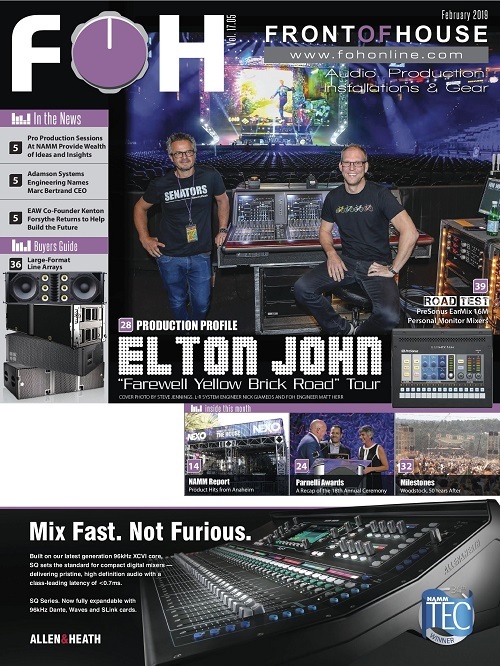 “Perhaps more surprising: all of these products are still in production as working tools — a testament to their relevance.” Every brand, with the exception of Leo Beranek and Bell Labs, will be seen as exhibitors at The NAMM Show, Petersen added. The TECnology Hall of Fame ceremony will be held in the Hilton Anaheim, Room A5, Level 4, from 4-6p.m., Saturday, Jan. 26, 2019. 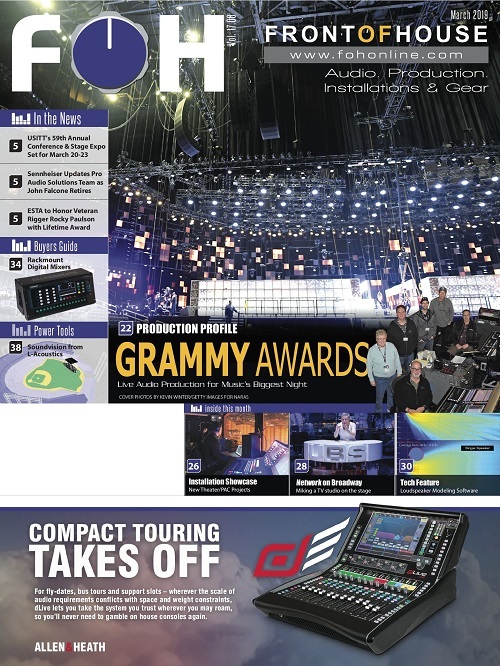 Seating will be on a first come, first served basis to all credentialed NAMM Show attendees. Following the ceremony, the NAMM TEC Awards will be held in the Hilton Anaheim’s Pacific Ballroom. The show will be hosted by comedian Demetri Martin and begins with a VIP-only reception at 6 p.m., followed by the awards ceremony at 7 p.m. Purchase tickets on site or in advance here.